Need a local number? Our Local Voicemail Office service delivers voicemails to your email inbox where you can listen to them at the click of a button, or check them by phone or online. It’s just that easy! Even get a text on your mobile device with a new message arrives. 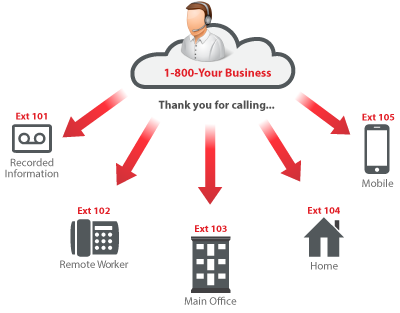 With the ability to take simultaneous calls, set up mulitple extensions, receive faxes, and even have voicemails transcribed in your email, this low cost flat-rate service goes beyond voicemail. 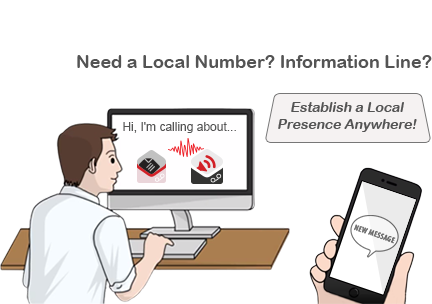 If you need to take live calls too, our feature-enriched Virtual Voicemail Office comes with a local or toll free number that will transfer calls to your home, office or mobile number and much more! Wish faxing was as easy as email? 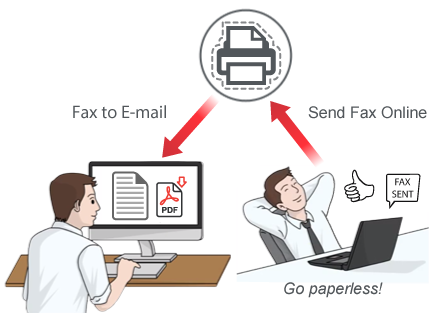 Well, with our Fax Office service, you can send faxes from your computer in just a few clicks, and faxes come right into your email for easy reading and printing, saving on the desk clutter and make finding important documents that much more easy. 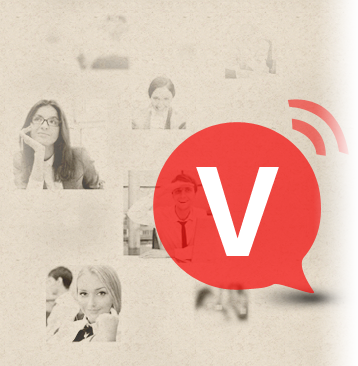 Need a live person to answer your calls? With our affordable live answering service, our live receptionists will answer calls 24 hours a day in your company or organization’s name. Messages are sent via email and/or by text message, all according to your specifications! 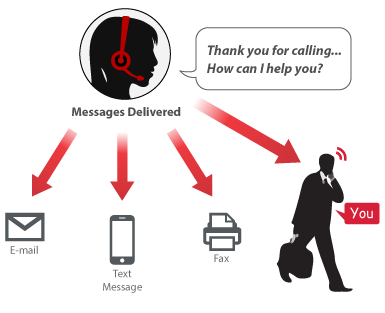 With our full suite of telecommunication services, Voicemail Office will meet your call handling needs. Visit our service pages now for more information, or give us a call today! Click here to be taken to our main site page to review all we have to offer.